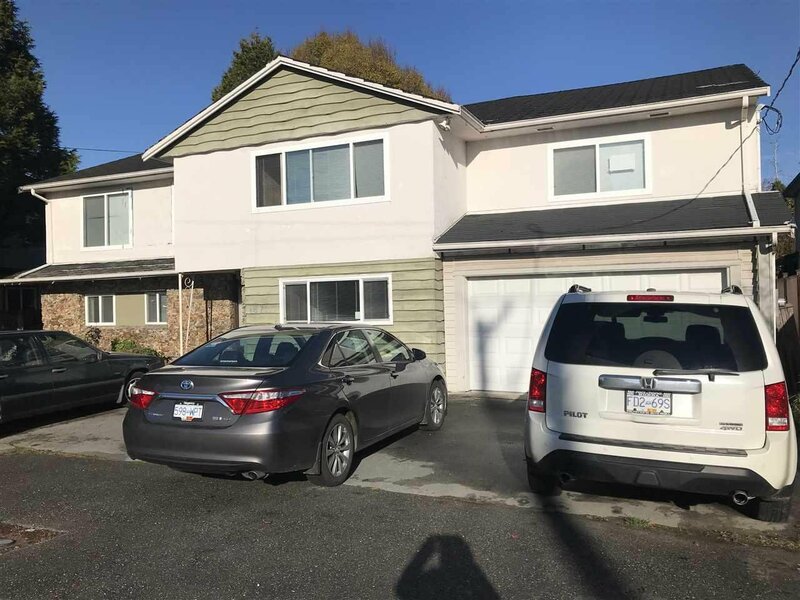 4671 Granville Avenue, Richmond - 6 beds, 4 baths - For Sale | Yi-Jung Alice Wu - Jovi Realty Inc. Your dream home starts here! 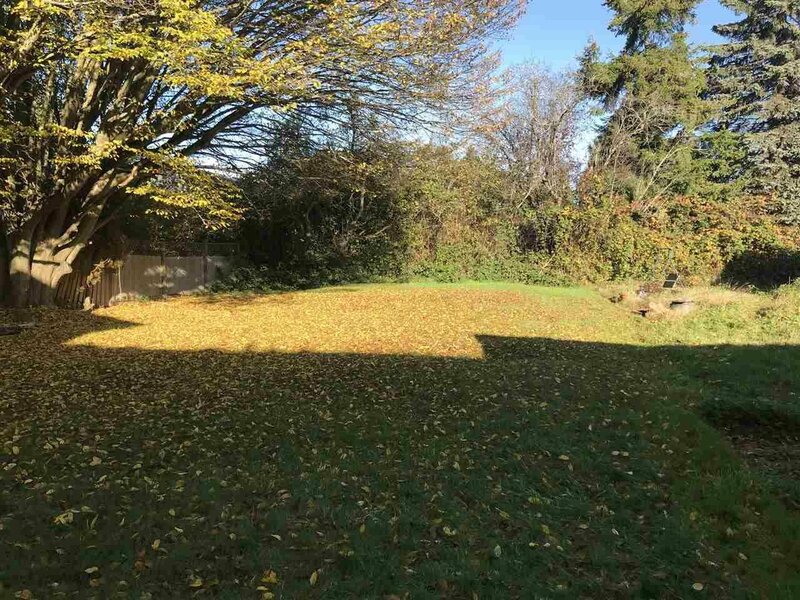 Huge rectangle shaped lot (75x190') in sought after Riverdale neighbourhood. Build your >5000 sq ft luxury house now or hold it with easy cash flow. The house has gone through updates in the past features newer flooring, windows, kitchen, and bathrooms. Each level has a kitchen & 3 bedrooms. Richmond's best school catchments: Thompson Elementary, Burnett Secondary, Diefenbaker Elementary for French Immersion.